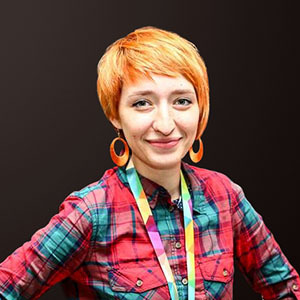 PlayToMax is the team with huge experience in development of HTML5 games. We created our own framework and all our games are of a high quality. If you want a game, exclusively developed for you, just contact us. You can bring your existing game to new markets. Port your game to HTML5 and you’ll find new channels for game distribution. Non-exclusive licensing of HTML5 games. Engaging games for social media. PlayToMax offers revolutionary method of quality traffic acquisition to your gaming applications - development of HTML5 demo-version of your app with limited amount of content and “Get it on store” button. Demo-version is available in every browser of most of the devices (PC, tablets, mobile phones and even Smart TVs!). Add HTML5 games to your site or app. 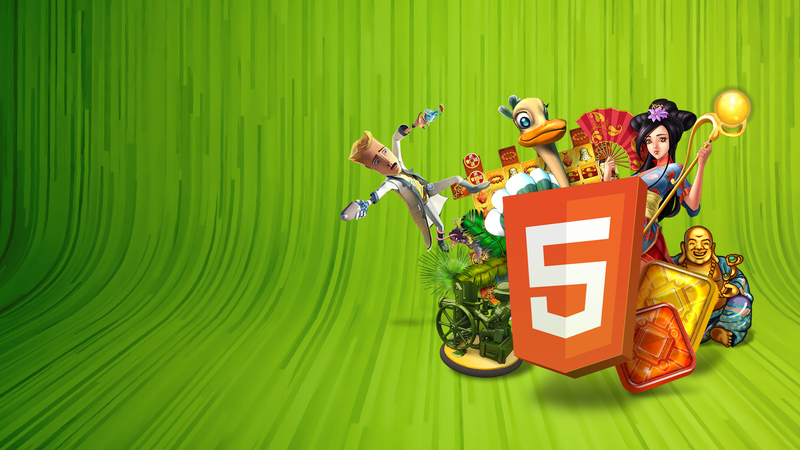 We offer premium exclusive HTML5 content: Farm Frenzy 2, Treasures of Montezuma 2, My Kingdom for the Princess and many more. You can buy few games or the whole catalogue. Package offers with discounts! You pay once and you’ll have the game forever so you’ll get the maximum from the game. We do customization according to your needs. Since we develop all the games we can guarantee the support and rapid response. 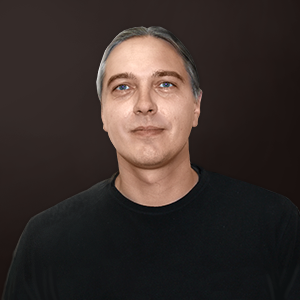 PlayToMax is creating and porting HTML5 social games for more than 2 years. 2 mln users play our games on the most popular social networks. We have ported games for such big companies as Alawar, Nevosoft, Melesta, 8floor etc. Our goal is to perform the highest quality and ensure the maximum coverage of the platforms for your games. Porting to HTML5 guarantees solving problems with browsers' limitations. Do you want to go social? Let's do it! 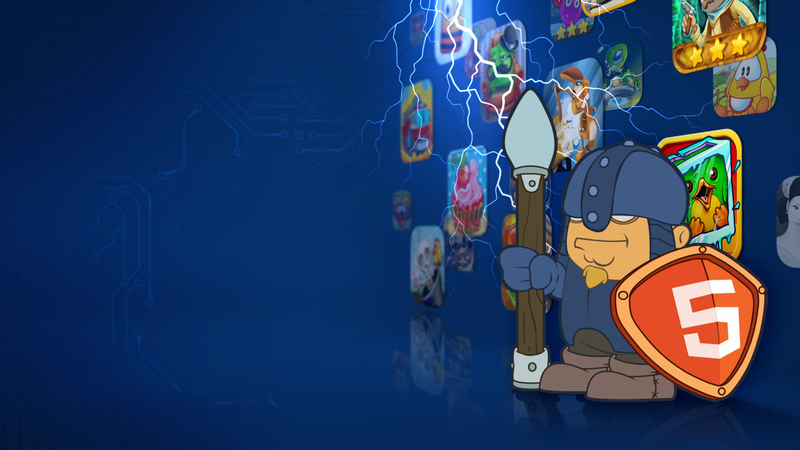 All of our awesome html5 games in one place. PlayToMax is a proficient HTML5 games developer and publisher with 400+ released projects and over 5 years of experience in this market. Our goal is to create the most captivating high-quality games and develop advanced technologies in the market of HTML5 mobile gaming. 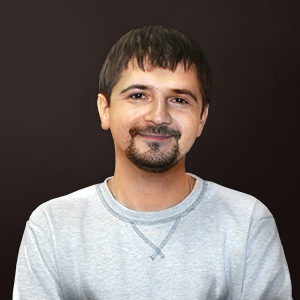 We are focusing on the development of highly productive cross-platform browser games as a universal solution for the market and have already achieved great results in this direction. Our portfolio includes more than 100 games, as well as a variety of prizes and awards, and they are all based on our own in-house developed framework that provides high productivity on mobile devices. Contact us on questions regarding.